This week we wrap up our series on the Athanasian Creed. Last week Pastor Troup focused on the Holy Trinity (i.e. the first part of the Creed) and this week I’ll focus on the Two Natures of Christ (i.e. the second part of the Creed). God came in flesh for you and that is why we celebrate at this time of year. Dinner starts at 5 in the multipurpose room and service starts at 7:30. 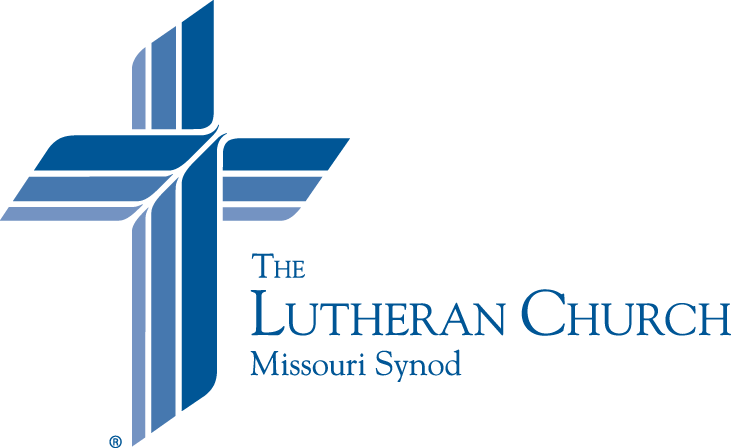 As you prepare for the Midweek Service this weekend, you can take a look at the Service Folder to find the readings, prayers, and other parts of the service that will help to guide your reflection and prayer. If you weren’t able to join us for service last midweek, you can catch up now.